Cheap High intensity and quality LED Lighting for machine vision system. Mini Lathe Machine Spindle Motor 500 W, Brushless Motor, Working Distance 300 mm, Chuck Diameter 80 mm, Threading , Auto Feed, Taper. Mini lathe Spindle motor 350W, Chuck Diameter 80 mm, Length 350 mm. Can be cutting many material such as metal, aluminium, stainless, wood. Mini Lahte Machine Model :SL-410X4G price only for 1,287 USD, Additional Free 5 Item. Mini Metal Lathe come with chuch dia 100 mm , Max hold as 80 mm and auto feed. Mini Lahte Machine Model :SL-B550X6 price only for 2,159 USD, Additional Free 5 Item. 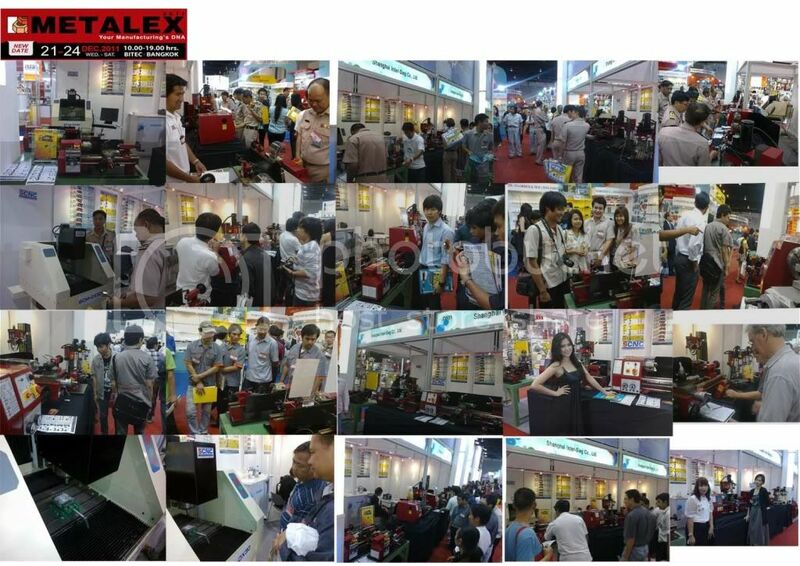 Precision Gear Head Milling come with holder NT30, Motor power 2 HP, 6 Step speed changer via gear box, more than 90 degree head rotation, preciion. DC Servo Driver Model DC810 size 18-80VDC, 0-20A, 20-400W. 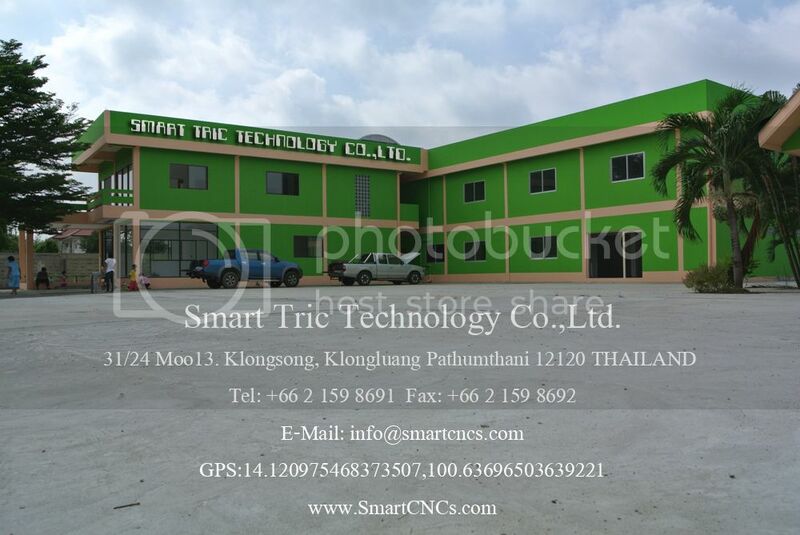 New place of Smart Tric Technology Co.,Ltd. 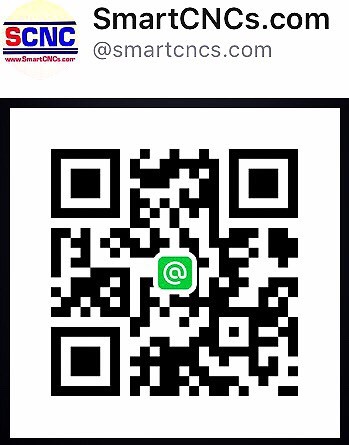 This way make customer follow me for promotion and news. Including of products detail, price and before and after service. 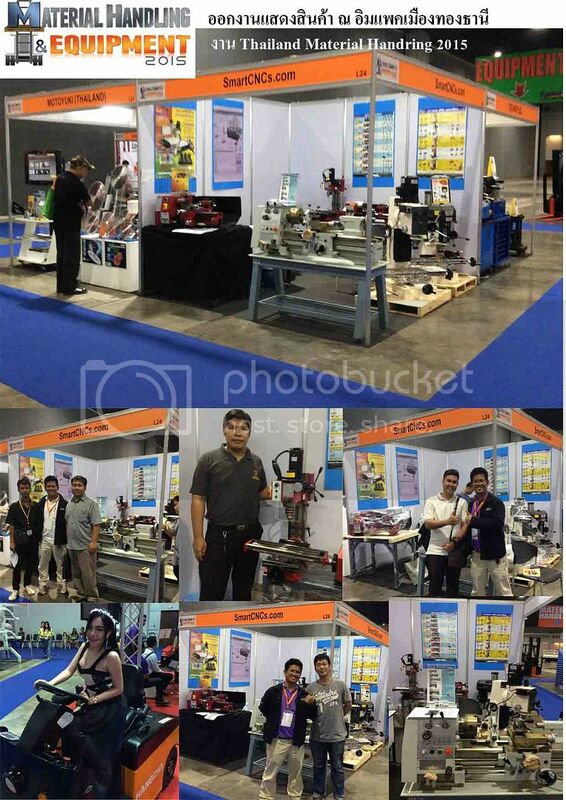 of mini lathe, mini milling, band saw, CNC, and Robot arm for education from me. 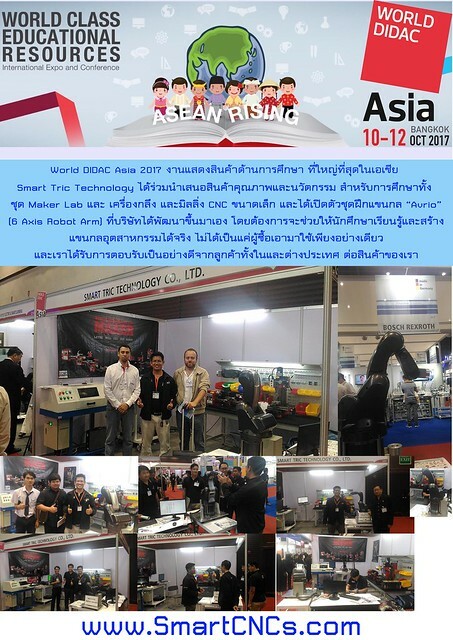 Smart Technology Co., Ltd. has introduced innovative products and innovative education. 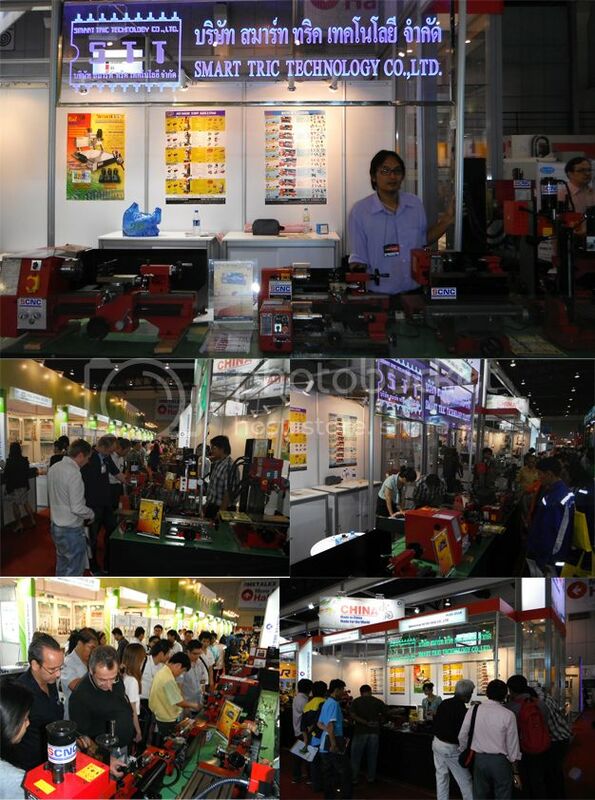 Asia's largest show of products held once a year and for the first time in many years held in Thailand. are quality tools that make fun and dance more fun. is a 6-axis robot arm designed and developed by "Avrio". The performance of learners in the robotics industry. What are the problems in learning traditional industrial robots? more difficult. However, it was found that it took advantage of it. Can our robot Avrio robot help? 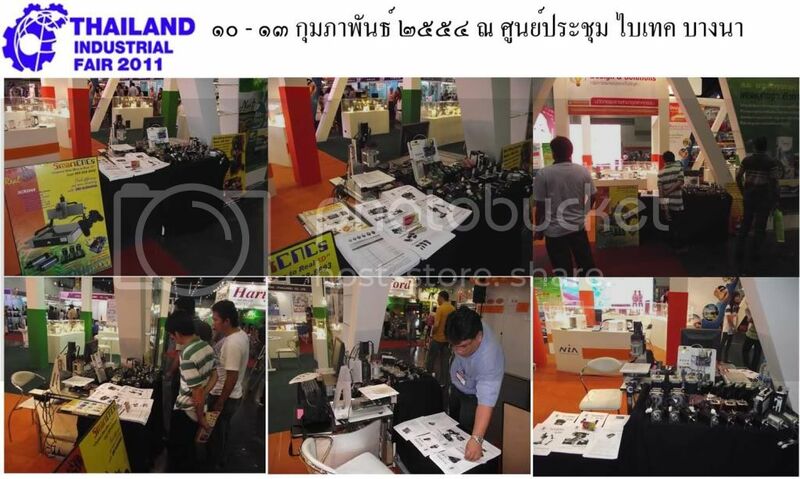 Exhibition with Thailand Material Handering 2015 at Impact Muang Thong Thani . 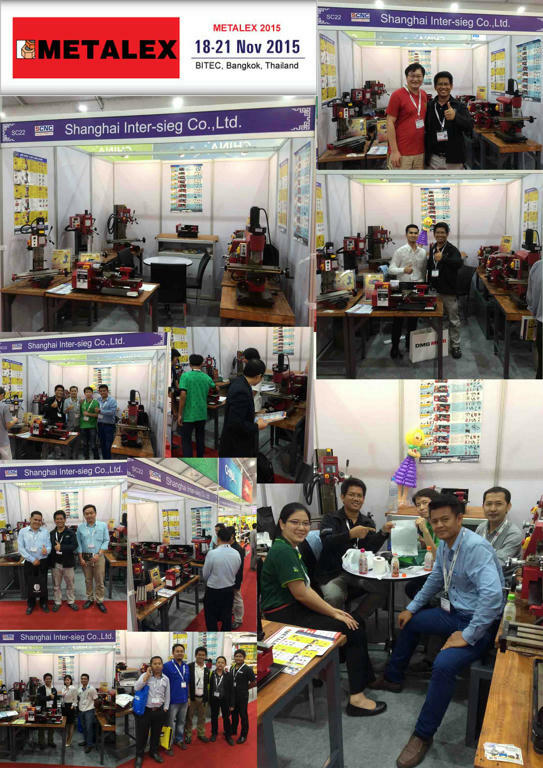 oreigner customer and special for Student, Teacher , Merchant, Hobbyist in the group of Knife, Gun and RC toy. We get all any feedback of our customer to develop the products and service to do the next best support for all. 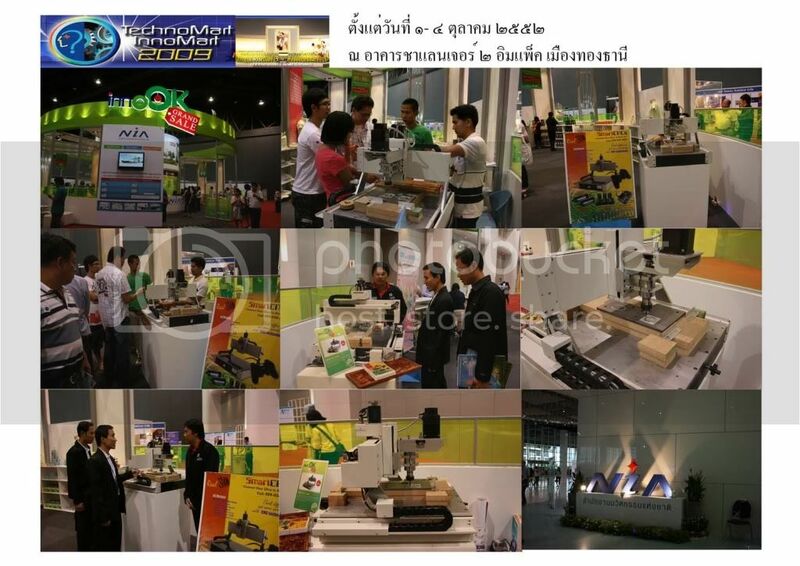 Technomart and Innomart 2009 at Challenger Hall Impact Muangthongthani Thailand.